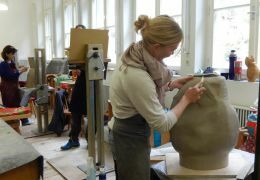 like to experiement with (new) materials or deepen existing skills. 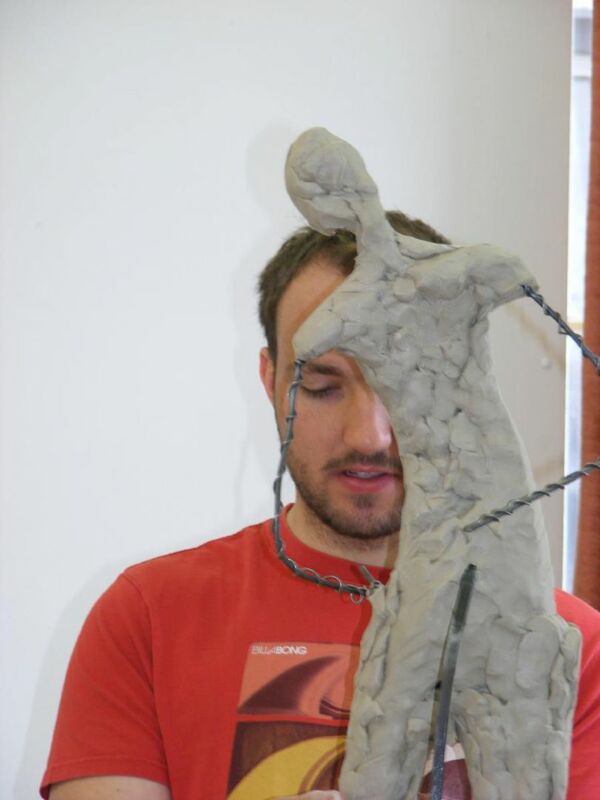 like to let yourself be inspired in the creative process by like-minded students. The multiplicity of applied materials offers much variety: clay, plasticine and wax are used for modelling. 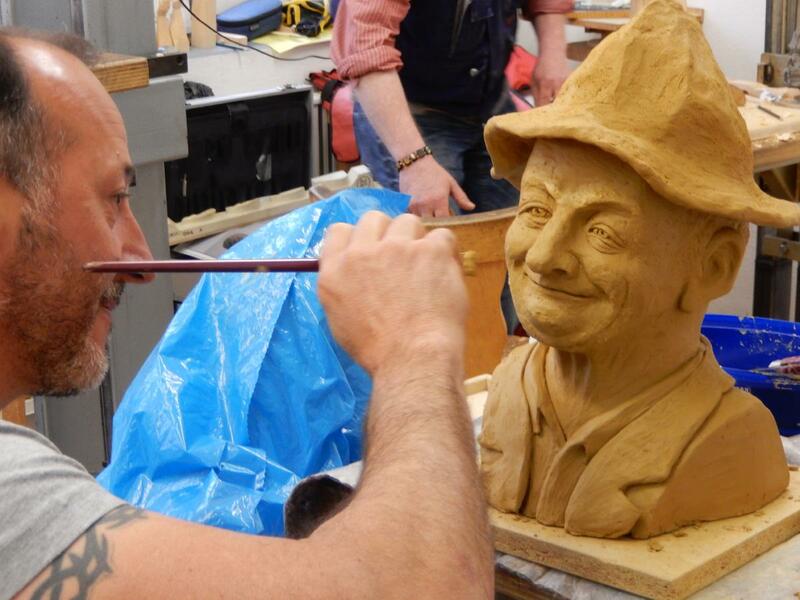 Plasticine is re-usable and wax serves as modelling material for the wax melting process in bronze casting. 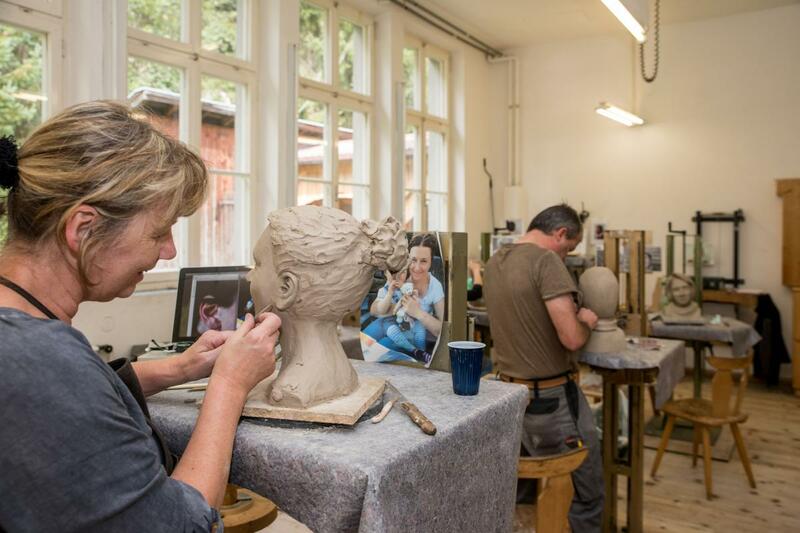 Predominately, clay, the classic modelling material, is utilized in the courses. Your work can also be fired at our school. 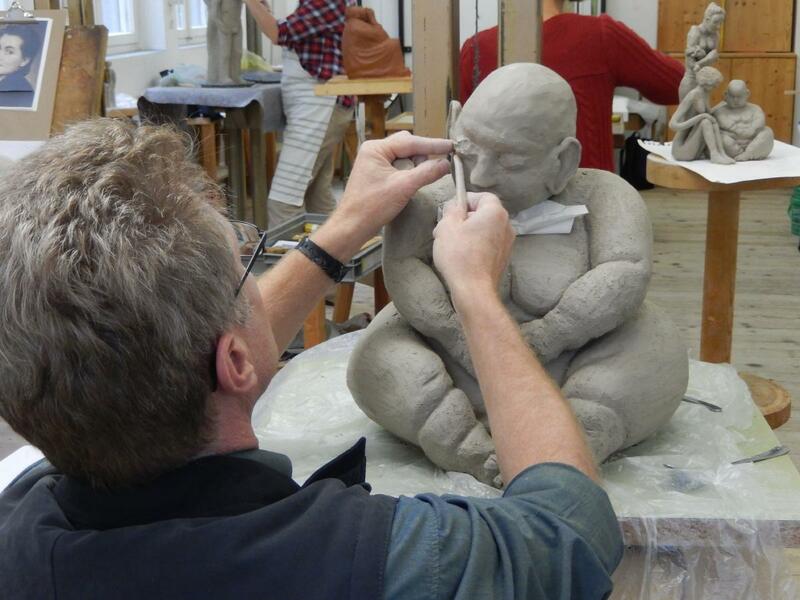 Through the firing process, clay is usable as an ideal artistic finished product. Modelling is totally new to you? 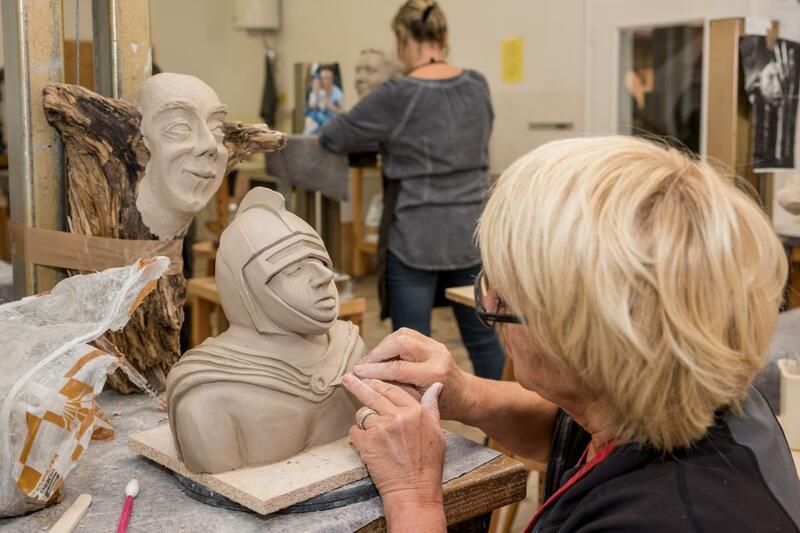 Looking for someone who can teach you the basic steps and can show you the joy in working with clay and other modelling materials? 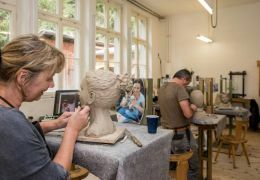 Working creatively with your own hands is enticing and you have already attempted your first modelling projects? You wish to learn various techniques, despite not having much previous experinece? 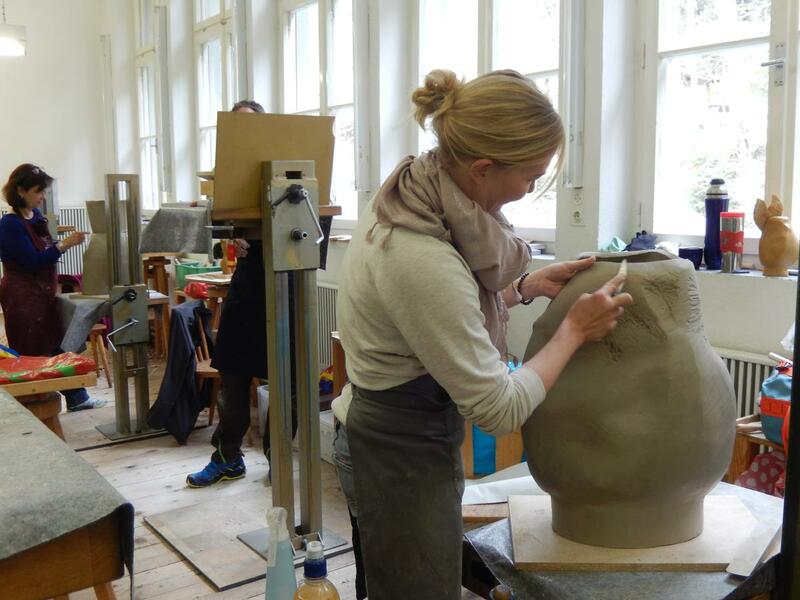 Looking for someone who can teach your the basics step-by-step? 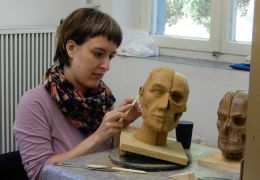 You already are comfortable with essential working steps of modelling? 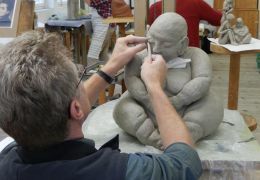 You want to work more closely with clay and are looking for someone who can deliver inspiration and professional tips? Welcome to our highest level course! Discover your unique personality! 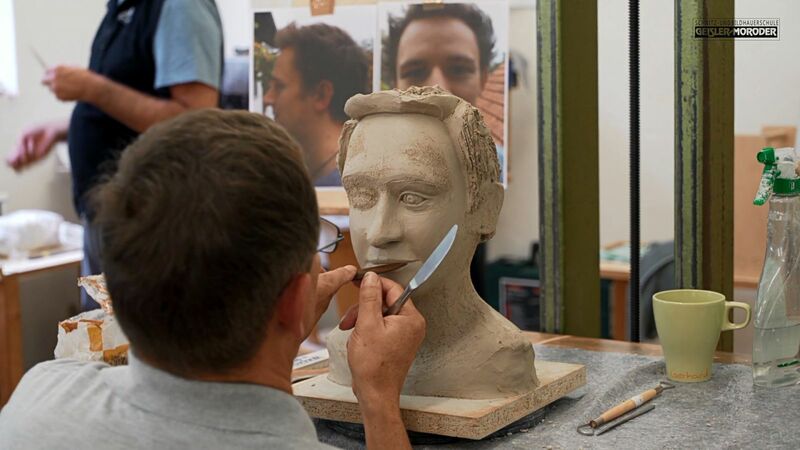 Your self-portrait will first be worked out in clay. 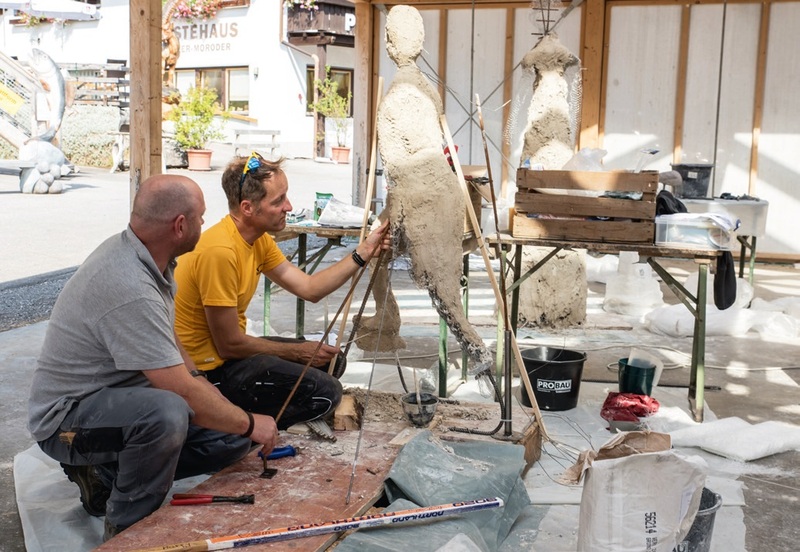 Thereafter, we will in the next step, create a negative mould, which you can pour out with either plaster or concrete. Concrete is ideal for outdoor design. 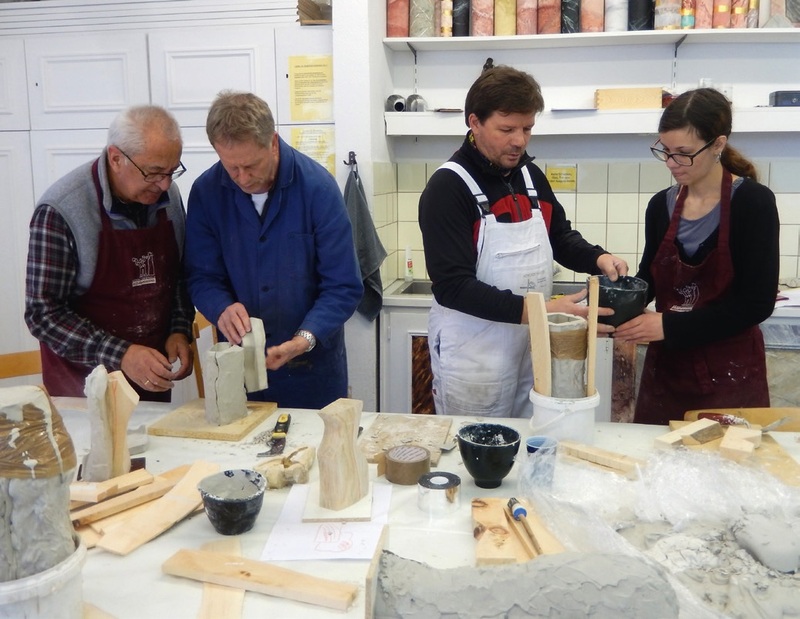 You become familiarized with the specifics of the material and receive valuable technical tips. 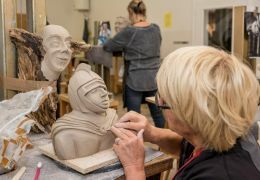 After a short introduction to the technique, you will sculpt large sculptures and figures (approx. 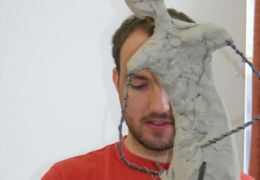 1 m tall) in hollow out modelling. 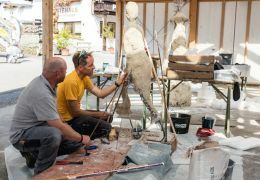 First, you will be taught important basic knowledge of anatomy and the theory of proportion (1/8-division). You then create a didactic drawing and a wireframe. 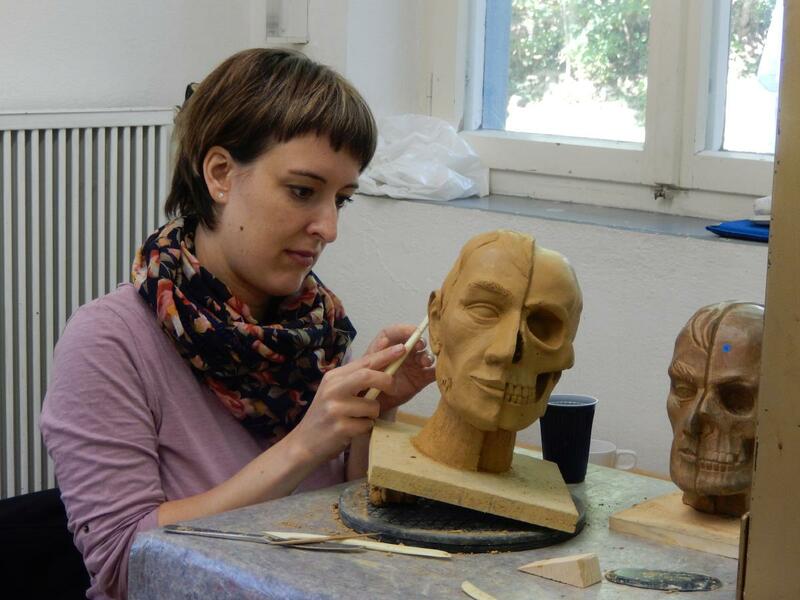 An introduction in the proportions and the anatomy of the head is given at the beginning of this course. 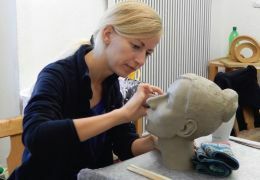 After creating a fitting, the head is modelled with clay. First, a wax model is made and afterward shaped and fired. 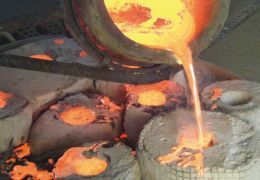 Liquid bronze is then poured into the form and later finished off. 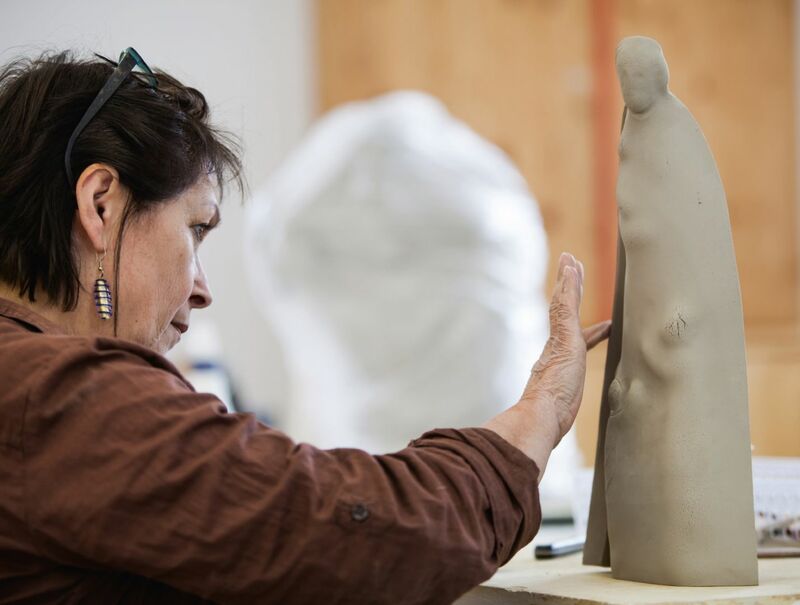 During the basic course, the focus is on easier natural mouldings of hands and feet. Additionally, you will create several segments of objects for duplication.